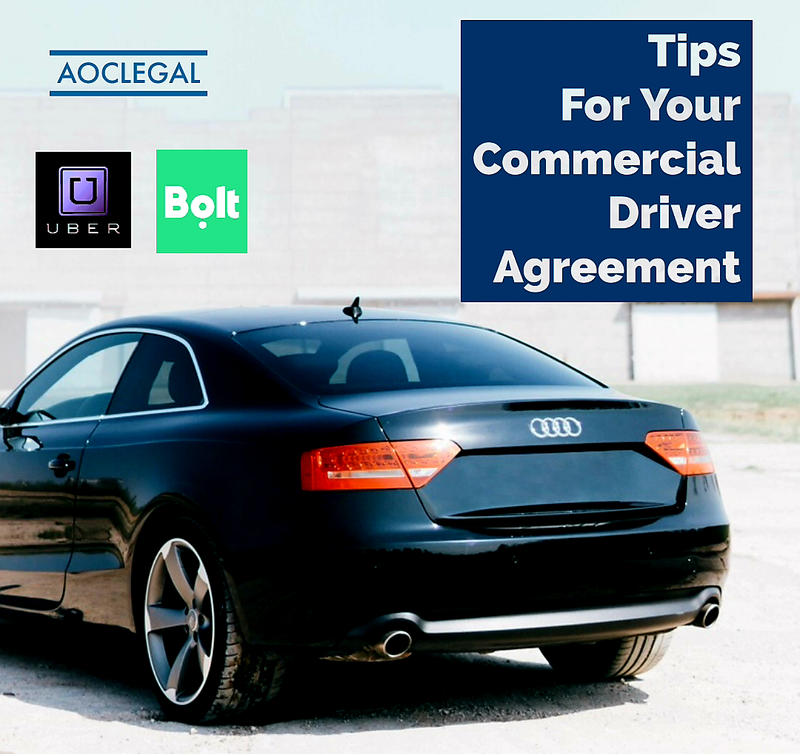 Do you drive a Uber or Bolt (Taxify) or do you own the car being used for a Uber or Bolt service, If yes, do you have a Commercial Driver Agreement? 3. Responsibility for the maintanance and repairs of the vehicle.